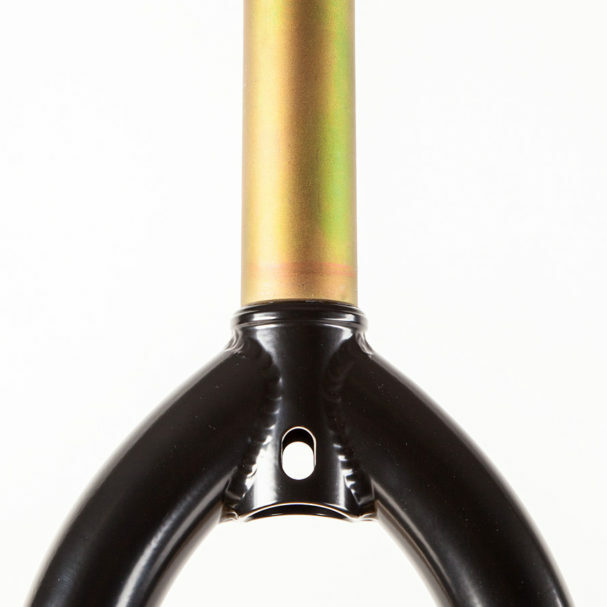 If you’re a tech street rider, or someone simply looking to speed up your steering, the FK 1.0 is for you. 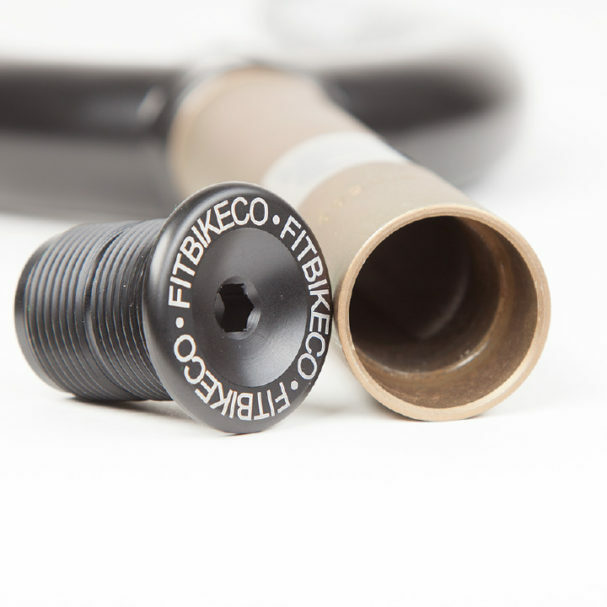 Made from 100% 4Q Baked heat-treated CrMo right here in the USA. 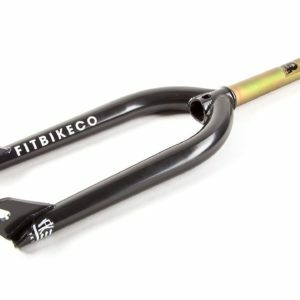 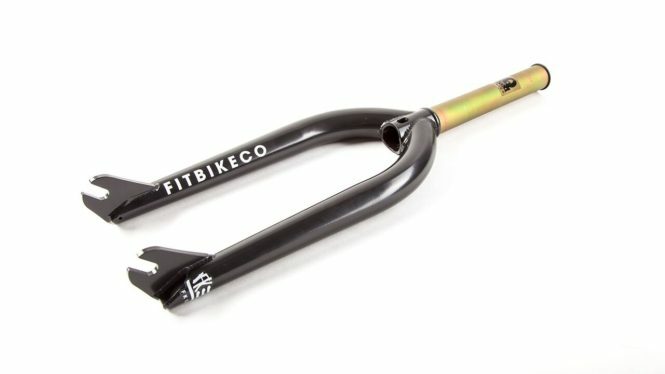 Designed for street with a peg-specific dropout shape for added support, an angled fork bottom giving you better fork bottom clearance in grinds and a reinforced 1-pc machined steerer tube.